They are happily pecking around, quite lovely to watch. They weren't keen on the Huskies 2 doors down barking and howling at dinner time, but it is something they will just have to get used too. I think I need to go and watch them again for a while, they are addictive. 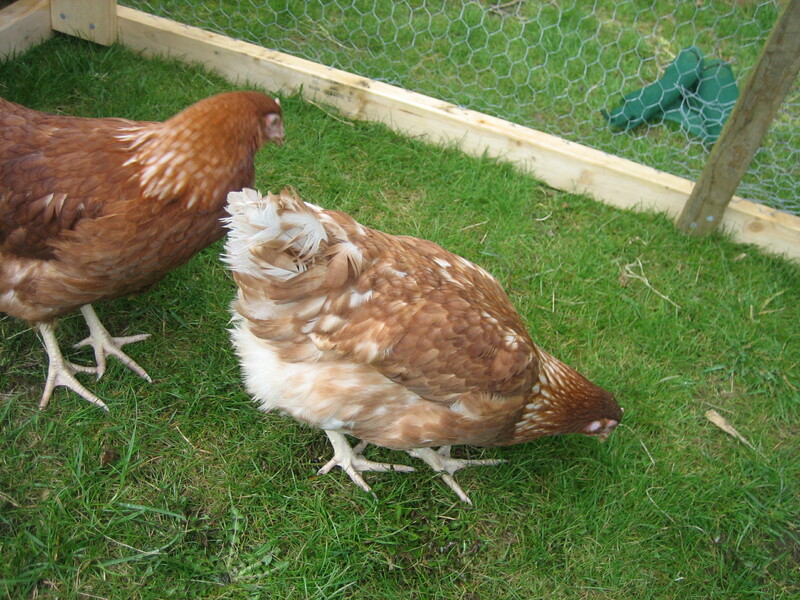 ETA - we got the hens from Deanbank and I would recommend them.